Live fun and free with the new 2019 Jeep Wrangler! This outstanding SUV is bound to take you out of your comfort zone. That is why this vehicle offers over 75 standard safety features that help reduce your risk of a possible accident. 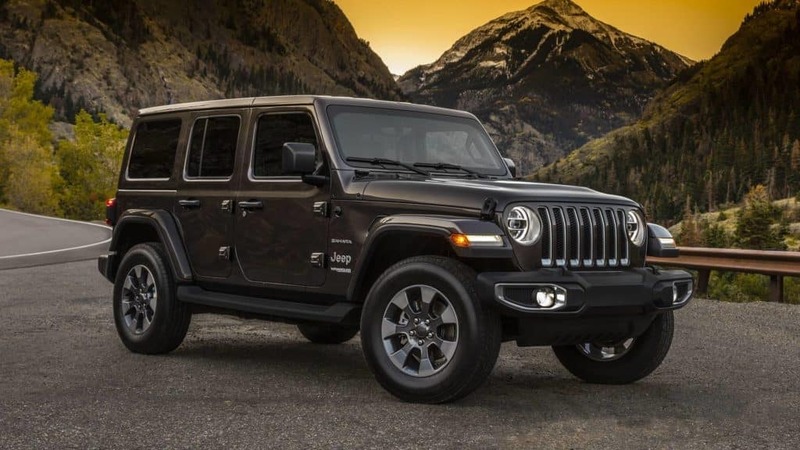 Questions or comments about the 2019 Jeep Wrangler? Contact Antioch Chrysler Dodge Jeep RAM today! Serving Chicago, Illinois.